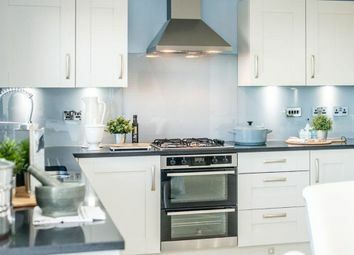 This charming three bedroom home benefits from a contemporary dining/kitchen with French doors leading to the garden, a generous lounge and conveniently situated WC to the ground floor. 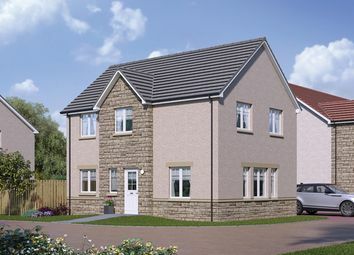 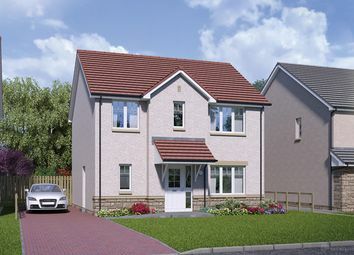 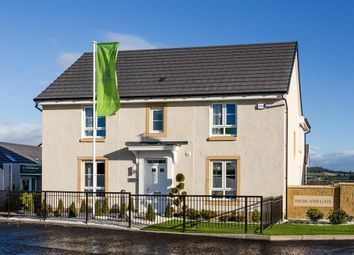 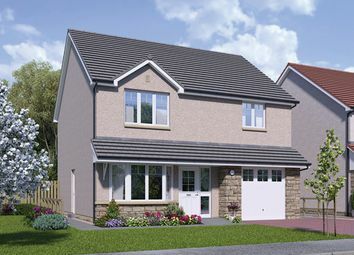 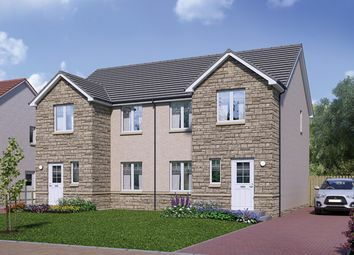 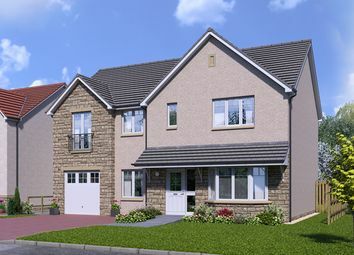 Benefiting fro a spacious kitchen/dining room leading out to the back garden and a comfortable living room, the Wemyss is an ideal starter home. 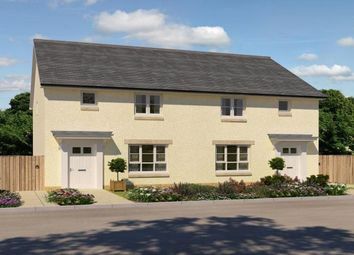 Upstairs you have two double bedrooms, and additional single room and the main bathroom. 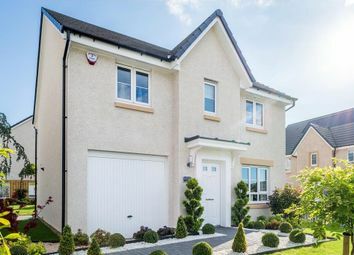 This superb 3 bedroom detached villa comes with a spacious open plan kitchen/dining room, large lounge and downstairs cloakroom leading off the hallway. 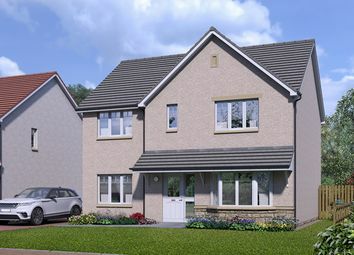 The generously proportioned 4 bedroom detached home featuring a spacious formal lounge. 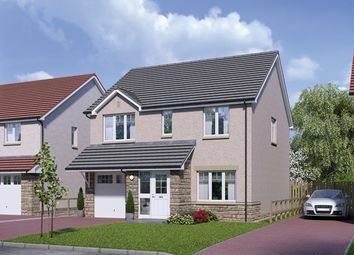 The generous open plan kitchen/dining room/family room, downstairs WC, utility room. 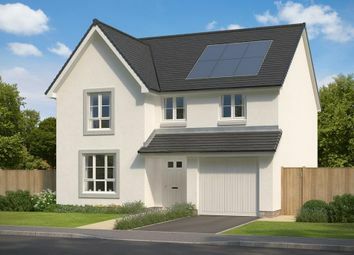 The Cuillin is a generously proportioned four bedroom detached home featuring a large formal lounge to the rear with French doors leading to the garden and a separate dining room with bay window to the front.